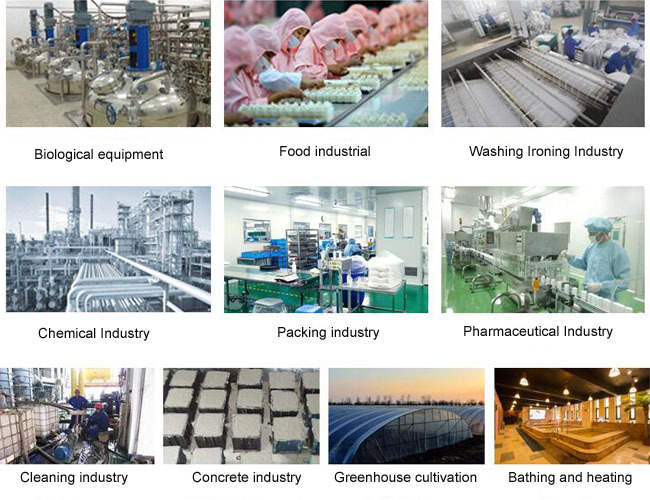 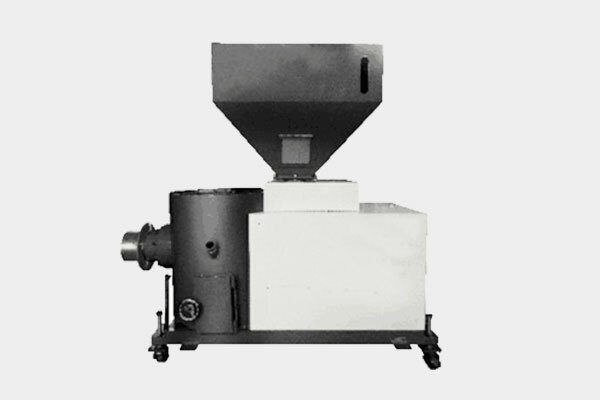 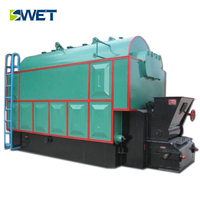 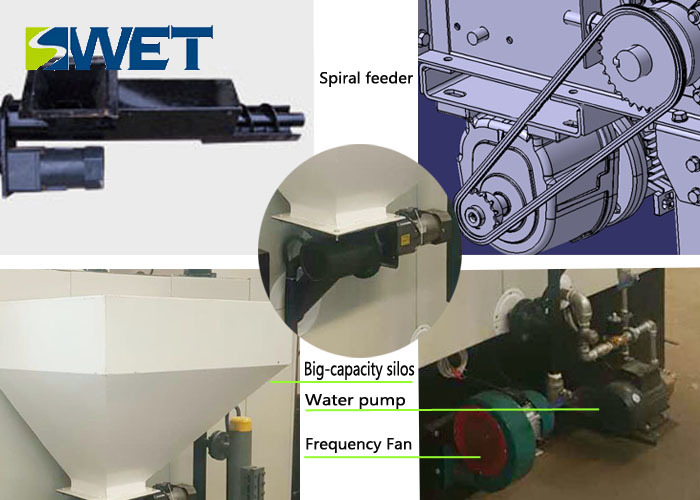 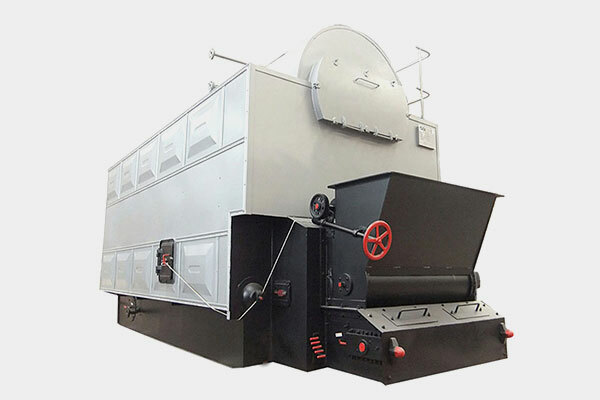 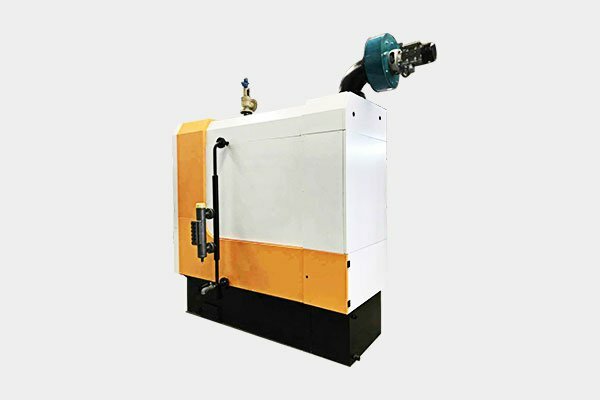 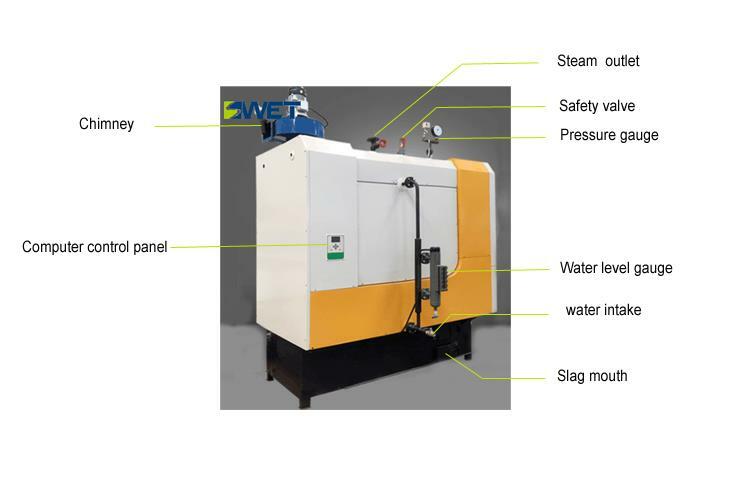 2.The steam generator fuel is energy-saving and environmentally friendly biomass. 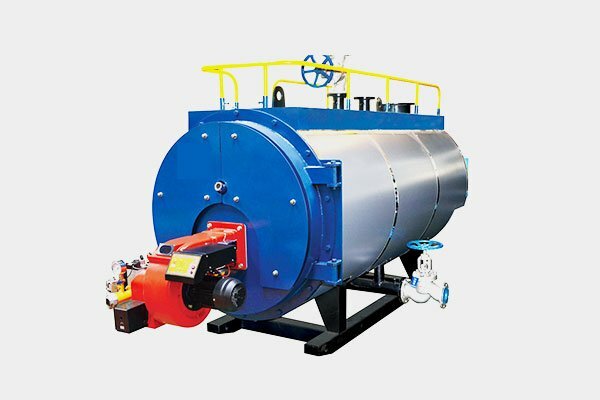 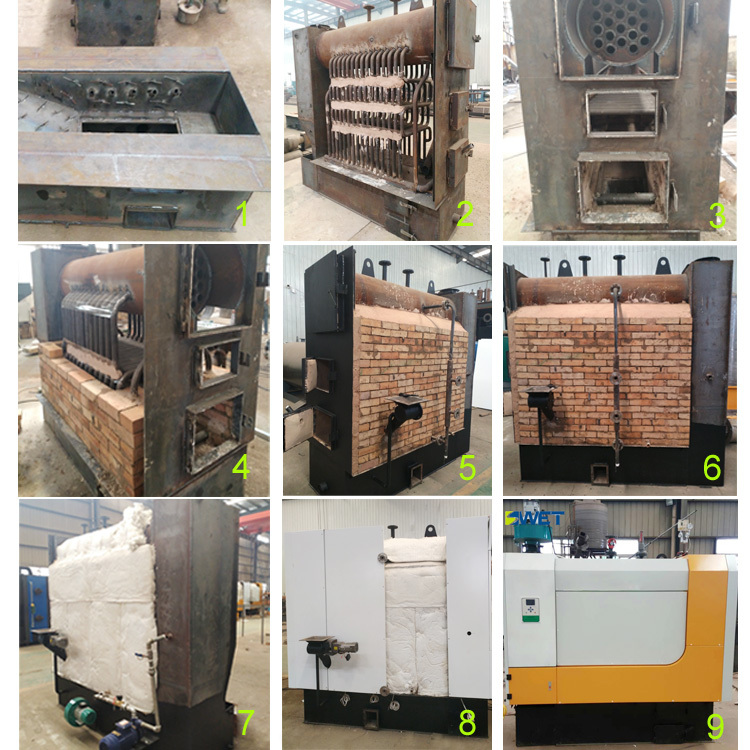 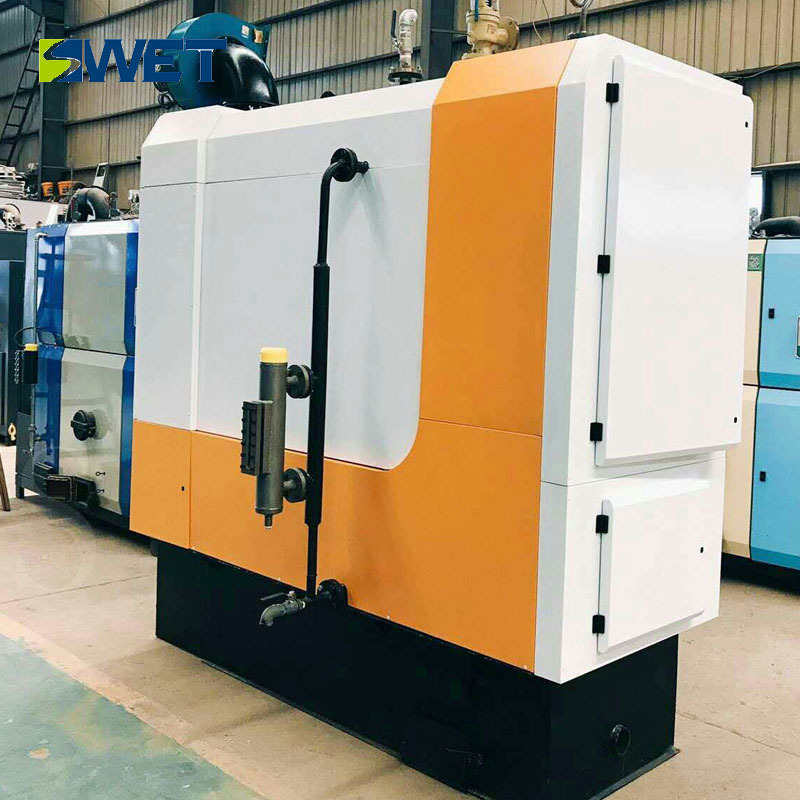 It is renewable, wide range of sources, affordable, and its running cost is one sixth of electric boiler, and a third of oil-fired boiler. 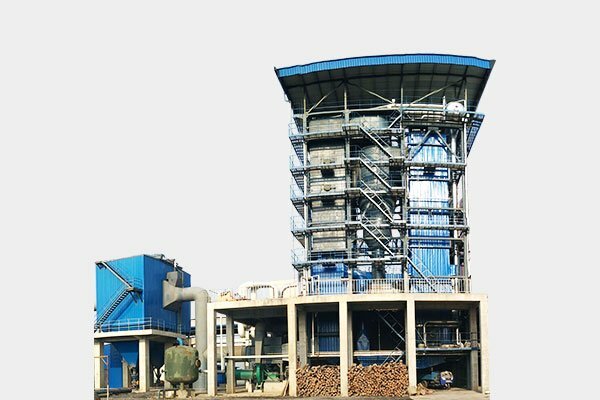 There is no smoke and dust put off when burning.